We all lead busy lives. Sometimes it’s challenging to keep up with the three meals a day, let alone trying to cover all the nutritional needs. Moreover, these days there are a myriad of dietary restrictions. Each with its own likely benefits. However, dietary limitations often cause nutritional deficiencies. Whether that is in vitamins, minerals, or other chemicals our body needs. Not only that, everyone is different and categories of race, gender, family history, and other factors determine unique nutritional requirements. 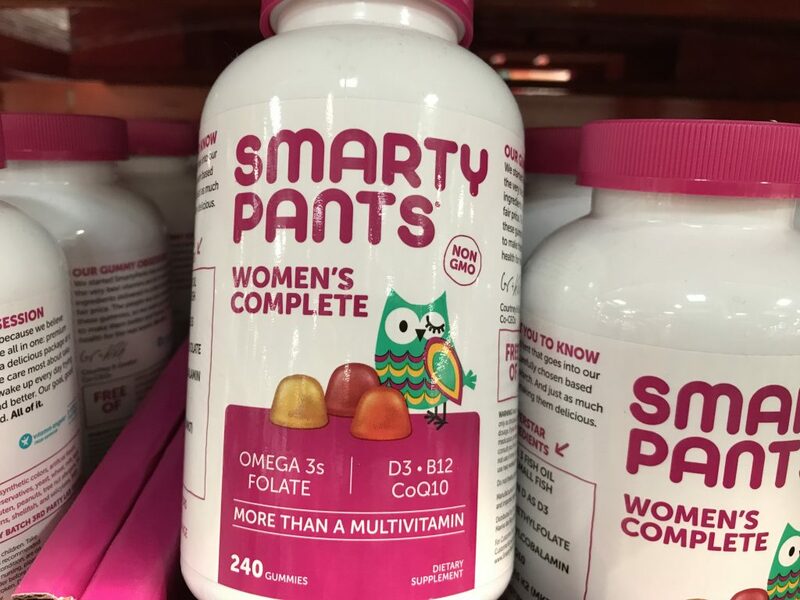 For all the ladies out there making the world a better place, SmartyPants Women’s Complete Multivitamin takes care of your nutritional requirements in an easy and delicious way. There are thousands of multivitamin supplements out there. This product review isn’t meant to argue that SmartyPants is the best brand for women’s nutrition. In fact, there are other popular brands on the market with merit. Instead, it offers to shine a light on all the details of this gummy multivitamin, so you can make the best decision. Multivitamin dietary supplements come in all shapes and forms. Some are big and undesirable to swallow. Others are small and delicious to take daily. SmartyPants women’s complete is the latter with three delectable flavors: lemon creme, blueberry, and orange. Includes omega 3’s and folate. Boosted with D3, B12, and CoQ10. Vitamin angels supporter (1 for 1 partner). 240 gummies in one bottle. Manufactured in the USA with domestic and foreign products. An adult woman should take six gummies every day. This is on the high side in terms of the number of units you have to consume for a serving size. Typically, one multivitamin tablet a day. However, those are in the pill form and is able to be manufactured in a concentrated form. With chewables, and especially gummies, quite a bit of that volume is taken by the gelatin, sugar, and flavoring. 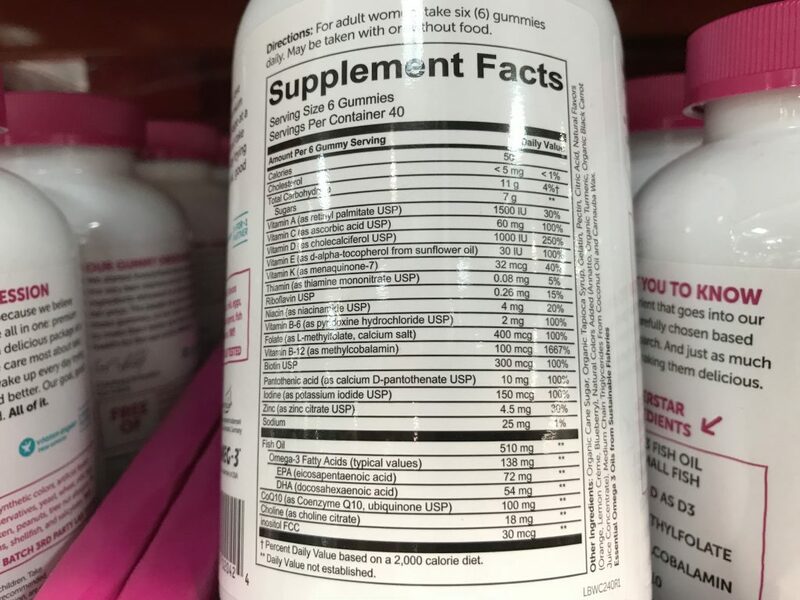 The complete list of vitamins and minerals ingredients is below. Fish oil contains healthy omega-3 fatty acids. 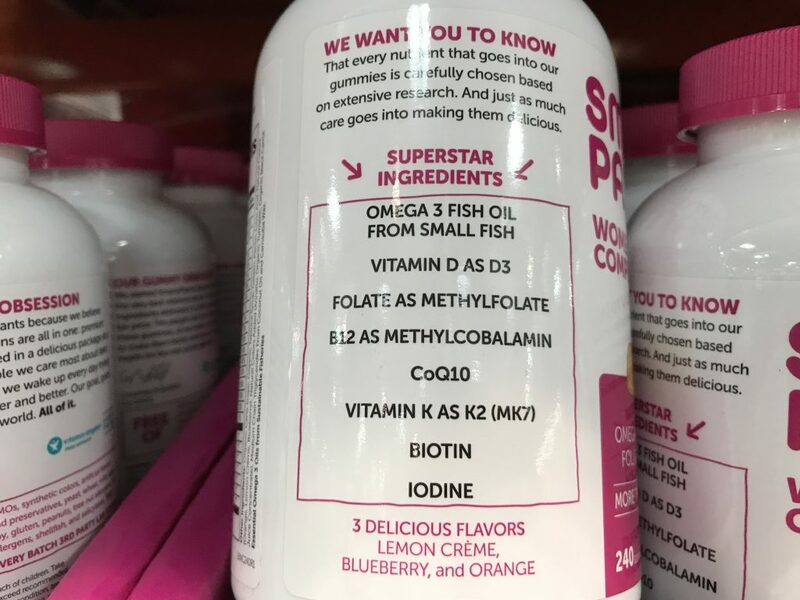 In SmartyPants multivitamins, there is a good source of EPA and DHA. These two fatty acids are more potent than ALA, which help maintain and rebuild your cells. There is also CoQ10, which is chemical that boosts cellular function, and especially benefits cardivascular heart health. 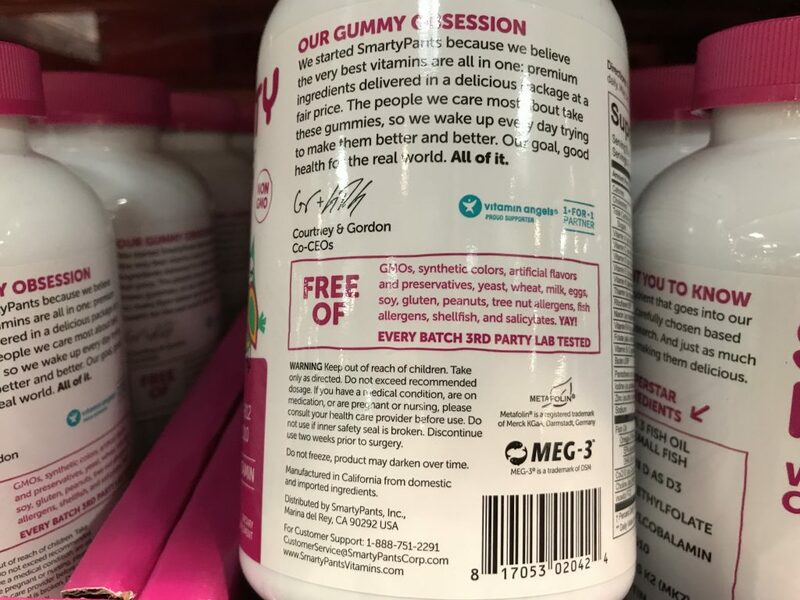 The multivitamin gummies also include methylfolate, which has become a popular alternative to folic acid. Your body uses folic acid to form and maintain healthy cells. Folic acid deficiency can cause anemia. This is a condition where your blood does not contain enough healthy red blood cells. Often, this causes oxygenation issues to your tissues. While I respect everyone’s choices, whether voluntary or involuntary, it is important to be aware of an important fact: These modern dietary restrictions place stress on nutritional intake. Therefore, it’s always wise to ensure that you have all the vitamins, minerals, and chemicals needed for proper body function. Dairy free (no milk, cheese, or yogurt). Ovo-Vegetarian (mostly plants but also eggs). Pescetarian (mostly vegetarian but also sea food but no meat). Peanut (can be found in gravy, pesto, chili, and salad dressing). Milk (frequently found in baked goods, prepared meat, and seafood preparation). Egg (can be found in marshmallows, pasta, egg substitutes, and pretzels). Wheat (prevalent contamination and high concentration in flour, beer, ice cream, and hot dogs). Soy (a common allergy in children and is often in cookies, cereals, processed meats, and canned items). Shellfish (allergen particles can also be in the air when you walk into a seafood restaurant). These days, profit margin is everything. Therefore, many products on the market are manufactured in the same facility, often under the same production line. As a result, you may have soy remnants in your soy-free protein bar, for example. Which is quite unfortunate for those with food allergies or special diets. 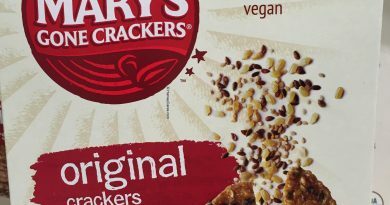 SmartyPants makers are obsessed with product cross-contamination. They claim that a third party lab tests every batch. 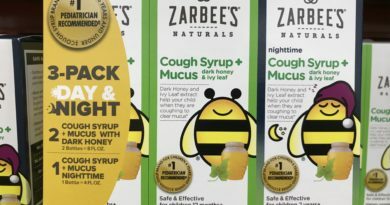 Moreover, on the label, you can see that the multivitamin ingredients are gluten free without artificial colors, flavors, or preservatives. So for those of you with food allergies, you can rest easy with this supplement. Salicylates (a major ingredient in painkiller Aspirin). 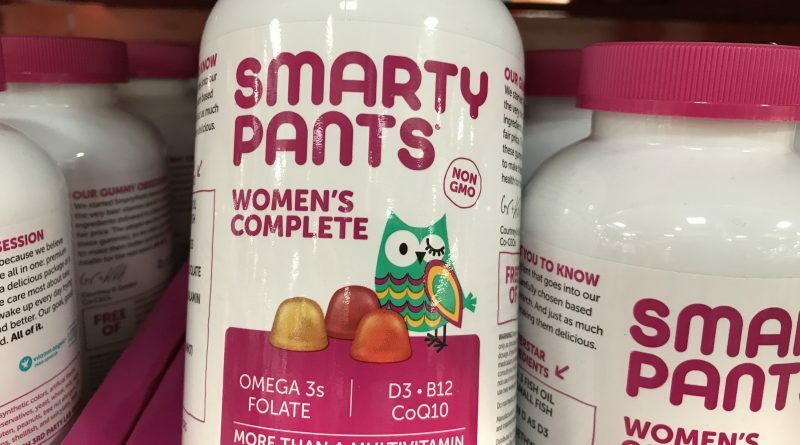 Looking to Purchase SmartyPants Women’s Complete Multivitamin? 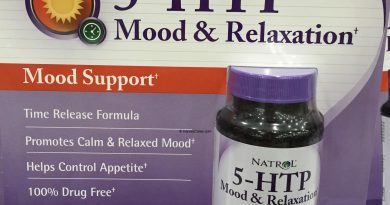 Currently, most Costco warehouses have this product in stock in the pharmacy area. Based on my research, Amazon has this item in stock at the best price with shipping included. What is your source of essential nutrients? Share your thought below.